Are your kids bored during the summer? Driving you nuts every year? We have the answer. Kids Art Camp. For four days, two hours a day, you can have peace and quiet. And it’s good for them, too. Kids who engage in art allow their creativity to run free. Believe it or not, educational research has shown that engaging in art helps kids with math. Creativity also gives children confidence to try something new during the school year and believe in themselves. So, win for parents and win for kids! 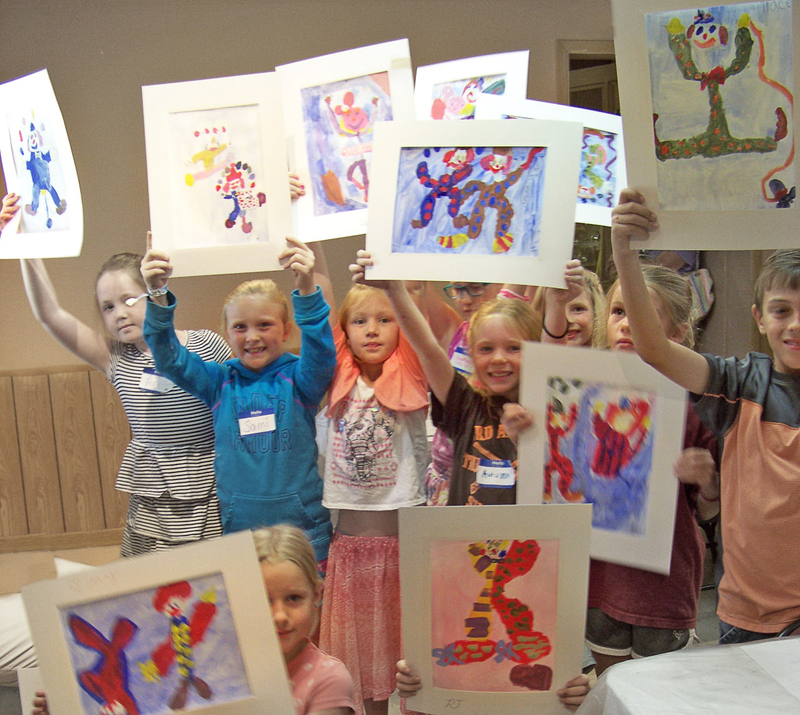 This camp includes drawing and or painting and is taught by professional artists. .Across from the Hood County Library.